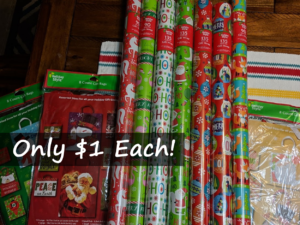 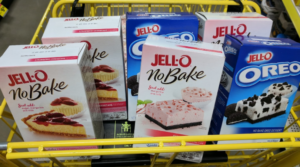 Gift Wrap 135 sq ft Only $1 (Regular $5) + Lots More at Dollar General! 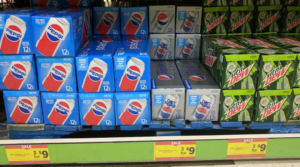 Pepsi Brand 12 Packs Only $2.44 at Dollar General – Saturday Only! 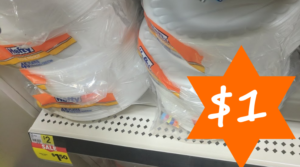 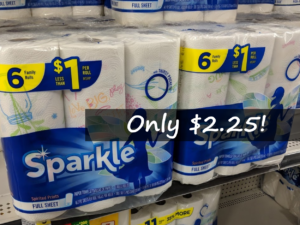 Sparkle Paper Towels 6 Family Rolls Only $2.25 at Dollar General! 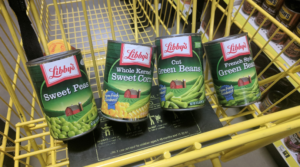 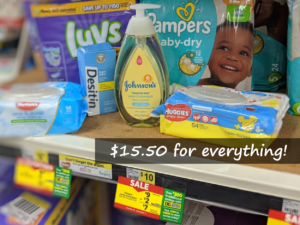 Score $28 in Baby Products for $15.50 with Dollar General Digital Coupons! 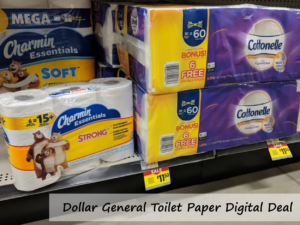 Dollar General Saturday Toilet Paper Stock Up Deal (135 Regular Rolls Under $19)! 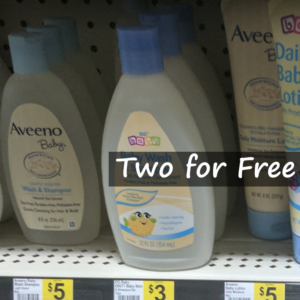 Two FREE Bottles of Aveeno Baby at Dollar General – Today Only! 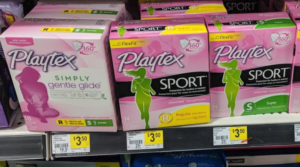 Playtex Simply Gentle Glide Tampons Only $1.17 with Dollar General Digital Coupons – 2 Days Only!